Perfectly positioned between Brisbane and the Gold Coast, Yarrabilba really is in the middle of it all. Just 15 kilometres from the M1 Motorway, it’s an easy drive to the region’s renowned theme parks, award winning Mount Tamborine wineries and much of South-East Queensland’s natural beauty. Whatever your budget or dream lifestyle, Yarrabilba has living options for everyone to find their perfect address. Yarrabilba will be more than a beautiful location – it will be a vibrant community and a great place to live. 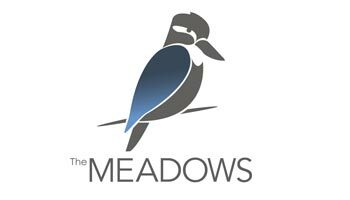 The Meadows is only about 20 minutes from Surfers Paradise and 30 minutes to Brisbane CBD on the M1. That makes commuting to work easy. And a proposed bus-rail interchange will only make it easier. Weekend getaways are a breeze as well. The Gold Coast hinterland is easily accessible and so is the Coomera Marina. Locations like this don’t come around that often. Secure your place today. 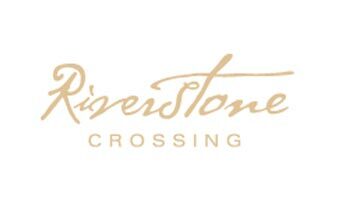 As one of the Gold Coast’s premier master planned communities, Riverstone Crossing is tucked away in the pristine Maudsland region, surrounded by mountains and on the banks of the Coomera River. This hidden gem provides premium family living in a great location and offers exclusive access to the multi-million dollar Riverhouse Lifestyle Centre with a gym, spa, sauna, pool, tennis courts and entertaining areas. 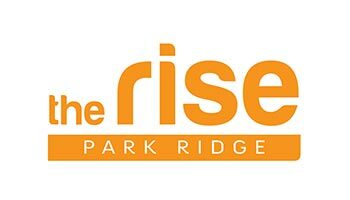 The Rise is part of a major staged 25 year redevelopment plan for the suburb of Park Ridge – creating a vibrant, connected and sustainable future. A place to grow your family and the memories that you can hold on to. 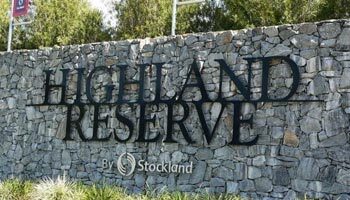 Highland Reserve is a tranquil community in the Gold Coast’s thriving Upper Coomera region with thoughtful urban design setting a benchmark for modern master planned living. Since its launch in 2006, new home buyers have flocked to the picturesque lakeside community and by completion it will be home to an estimated 1,130 families. Vale at Waterford enjoys a perfect location in the thriving Logan growth corridor. The family-friendly community is located right next door to nature and offers breathtaking bushland views, while still being close to shops, public transport and the central business districts of Beenleigh, Logan and Springwood. 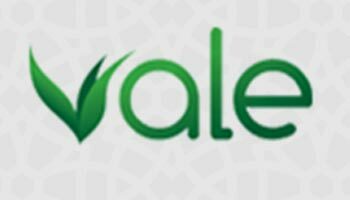 Nestled in a quiet and leafy enclave, Vale is a community where residents are close to nature. Vale’s exciting outdoor adventure area, Valley View Park, offers countless hours of fun for kids and adults alike. Whether you are having an informal game of cricket in the park, being the king of the castle on the play equipment, enjoying a barbeque with friends or relaxing in the community’s amphitheatre, there is something to do for everyone. 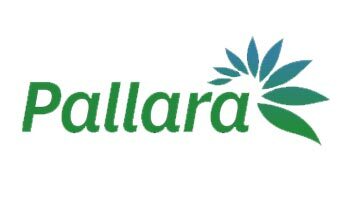 Welcome to Pallara, Stockland’s newest Brisbane residential community. 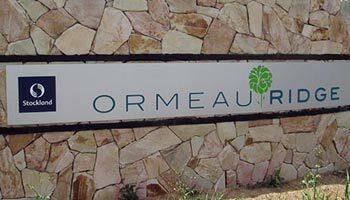 This is one of the last remaining opportunities to build a brand new home among a natural green oasis so close to the heart of Brisbane. Located only 19km south of the Brisbane CBD, Pallara is surrounded by all the essentials including education, two local district parks with a dog off leash area, shops, restaurants and cafes, sporting and leisure parks, medical facilities and major connecting roads. Allowing you to enjoy all that the area has to offer from the very first day you move in.